Microsoft ends support for Skype on smart TV and Skype is leaving it up to smart TV manufacturers whether or not they decided to remove the app or service from their devices or continue to offer an unsupported version. There will be no updates to the application. This will also affect new account creation and password resets. This will only be available through Skype.com. This may vary depending on the TV model. 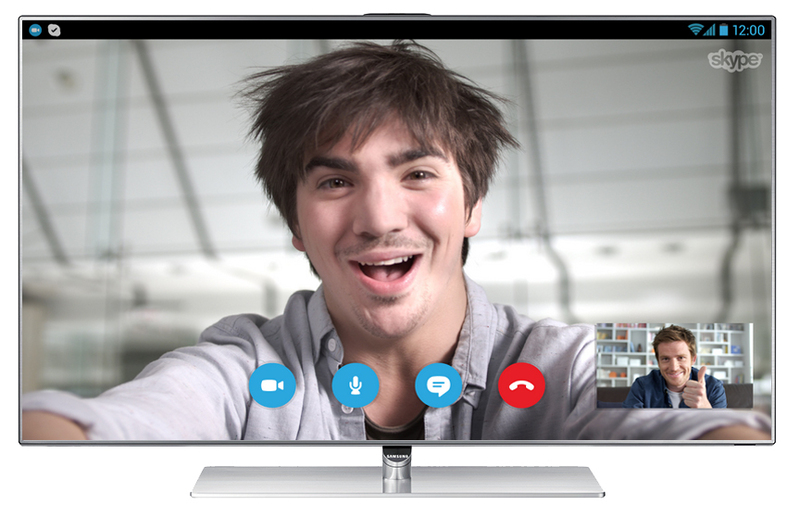 TV manufacturers may remove the Skype for TV application from some or all of their models. If you have questions, please contact your TV manufacturer for information on the availability of Skype for TV on your TV model. Samsung has announced that it will remove the service the apps from their smart TV’s beginning June 2, 2016. According to Samsung, they will alert their customers to the change when applied.